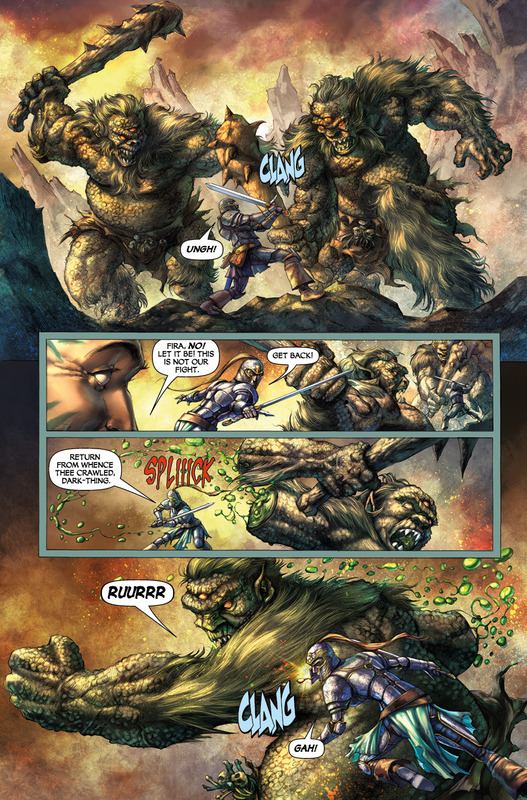 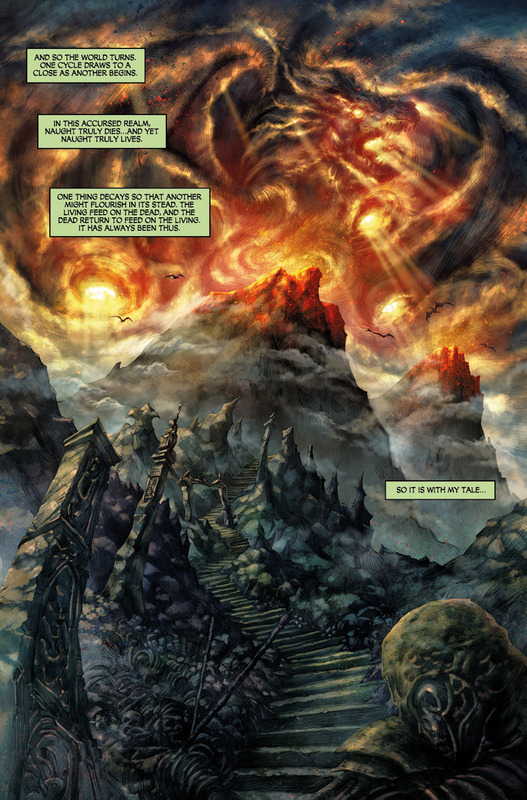 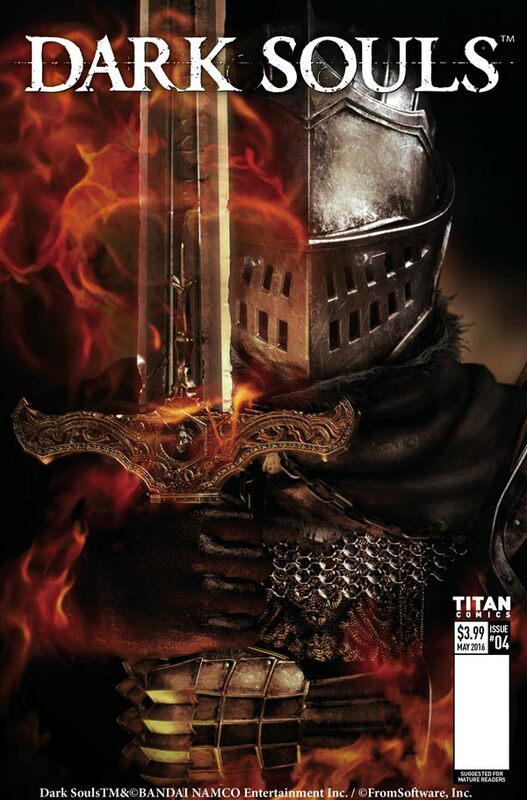 The Fellowship has obtained a first look at DARK SOULS #4 from Titan Comics. 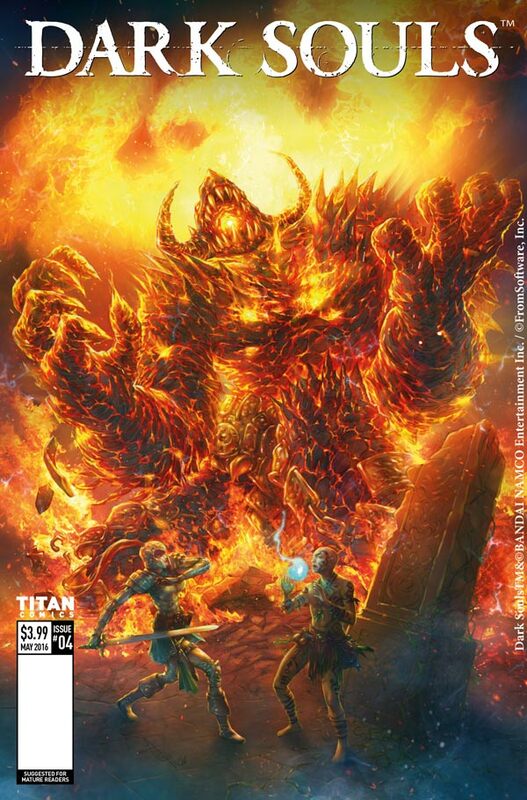 The issue, which hits stores August 24th, is written by George Mann with art and cover by Alan Quah. 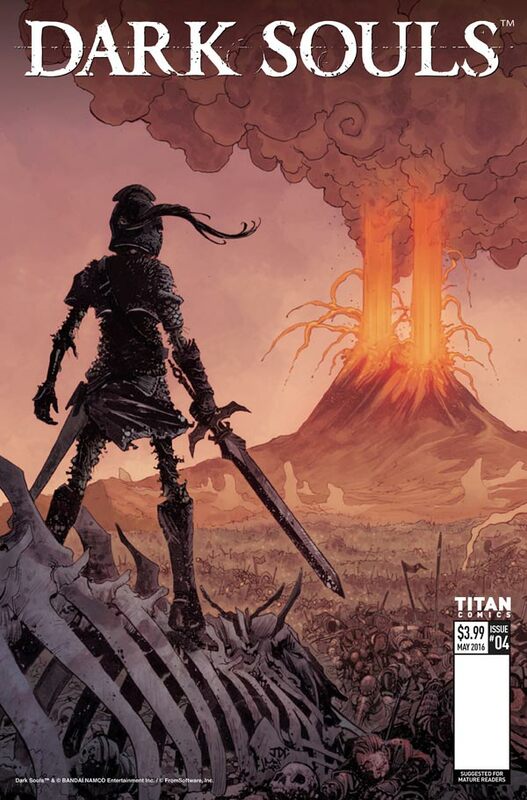 The variant cover is by Josh Cassara with a Game Cover as well. 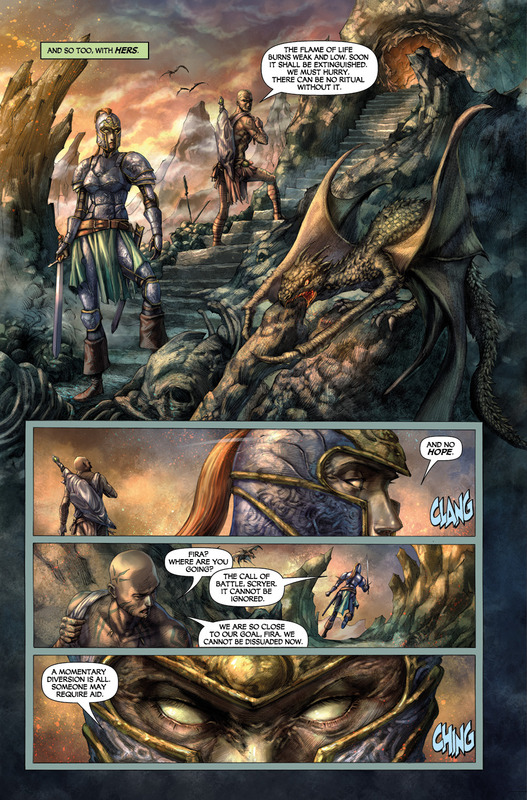 Robbed of her guide and hard-sought gains, Fira's final test will prove her greatest challenge yet, for the fate of Andolus, the ancient Wyrm King, will determine the very future of her Kingdom!